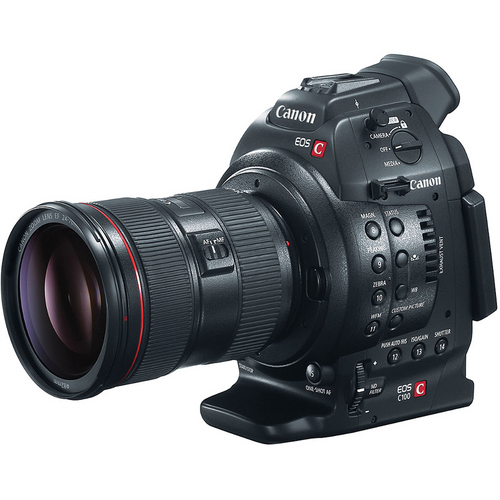 The first footage from the Canon EOS C100 cinema camera has been published in the form of a promotional short film, Just C It!, from Sebastien Devaud. Join the new C generation ! The form factor is brilliant. The mirrorless viewer is perfect. The price is right. Now make a 48 MP still camera just like it. Consider this my pre-order.